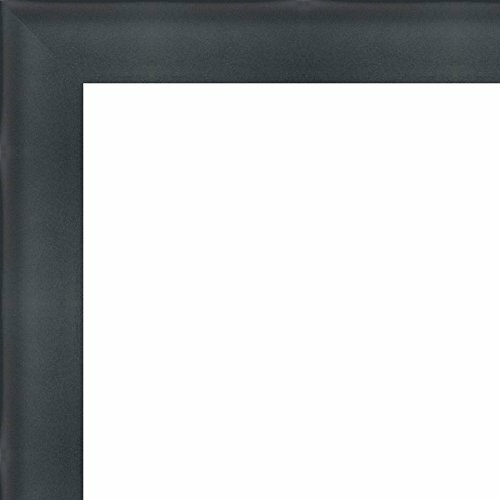 This frame will hold a 19x19 photo, poster, mirror, painting, or document. - Solid Wood Frame with Glued & V-Nailed Corners - 100% Satisfaction Guaranteed! - UV Resistant Framer's Acrylic included. - Foam Board Backing Included. - Hanging harware Included. This frame will hold a 19x19 photo, poster, mirror, painting, or document. Frame Width is 1 inch and 2 inches deep. Please email us with any questions.